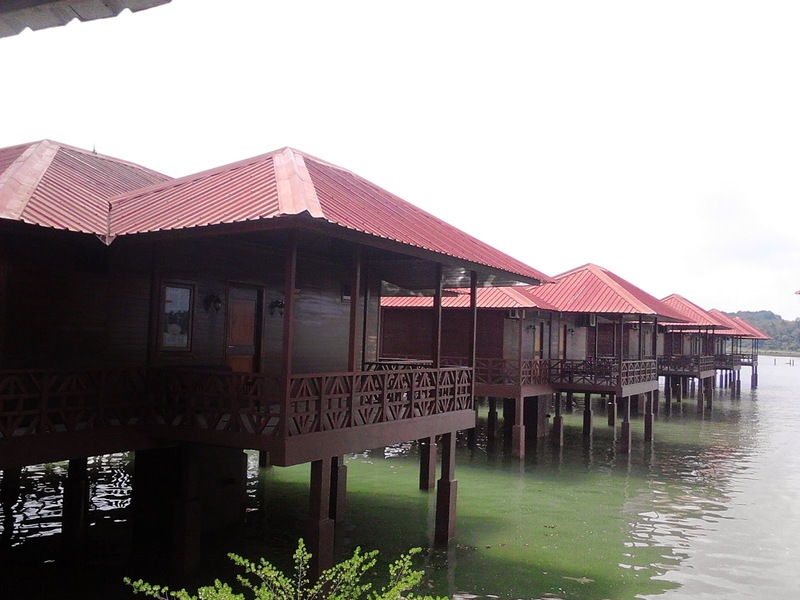 Bintan Sayang Resort nestled on the petite Kampoeng Sebong Pereh at the north-western coast of Bintan island, Indonesia. Just 55 minutes from Singapore by high-speed catamaran and a 30 minutes drive to the resort. Breathtaking sea views, private candle light dinner, and a range of accommodation options that suite your own preference makes Bintan Sayang the perfect choice for the ultimate vacation, from a romantic weekend gateway all the way to a well-deserved family break. Bintan Sayang Resort helps you to avoid the rigid style of modern resorts, with emphasis on preserving the natural environment and a relaxed ambience, yet at the same time providing modern comfort, facilities and excellent local seafood.